Our Aurora XM6T Rod-End Bearing, part of the XM-Series are high strength steel, 3 piece precision construction. High load, high vibration applications. Where is the Aurora XM6T Rod-End Bearing used? The applications that Aurora XM6T Rod-End Bearing are directly used for: Motorsport, Transportation, High End Applications. Why use the Aurora XM6T Rod-End Bearing? 3 piece construction, with low carbon steel race and heavy duty oversize shank body. PTFE lined for zero clearance, self lubricated low friction fit. 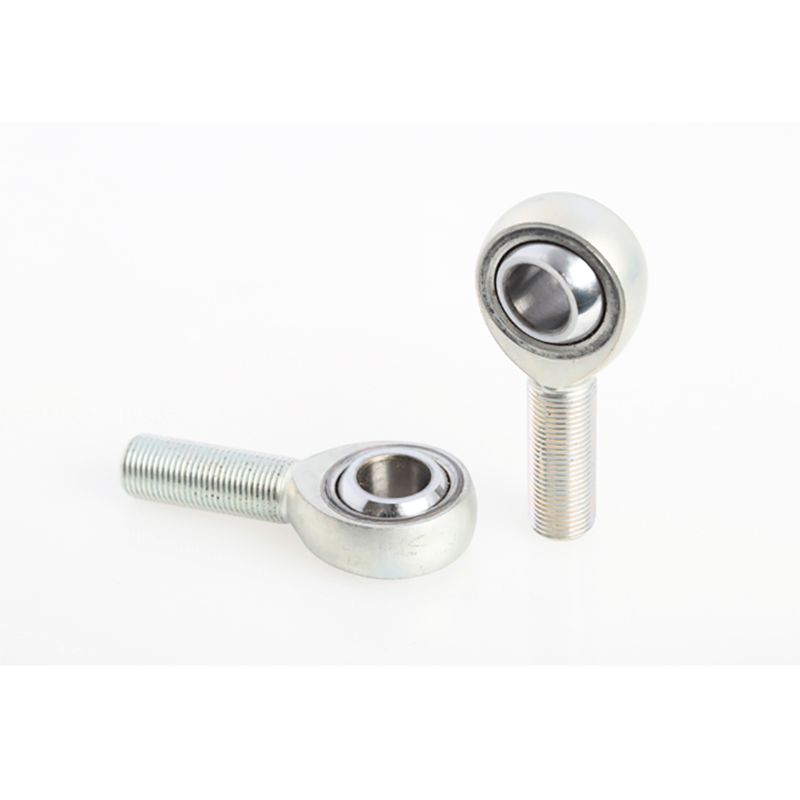 Excellent choice for suspension and related applications such as sway bar links, track rods, etc.